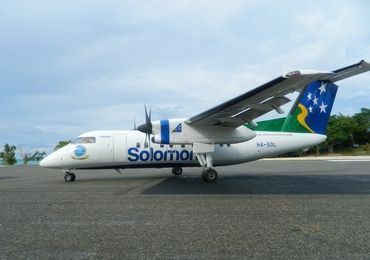 Solomon Airlines is the leading provider of flights in the Solomon Islands, both domestic and international. The airline's history can be traced back to 1962, holding a proud role in the promotion of Solomon Islands tourism. We are based in Honiara but we also have offices in a number of our regional destinations. Our team at Solomon Airlines are here to help. Issue 177 of our inflight magazine is now available. Learn more about the history and background of Solomon Airlines.